The project goal was to consolidate the client’s current office space and convert it into a fully open plan environment. 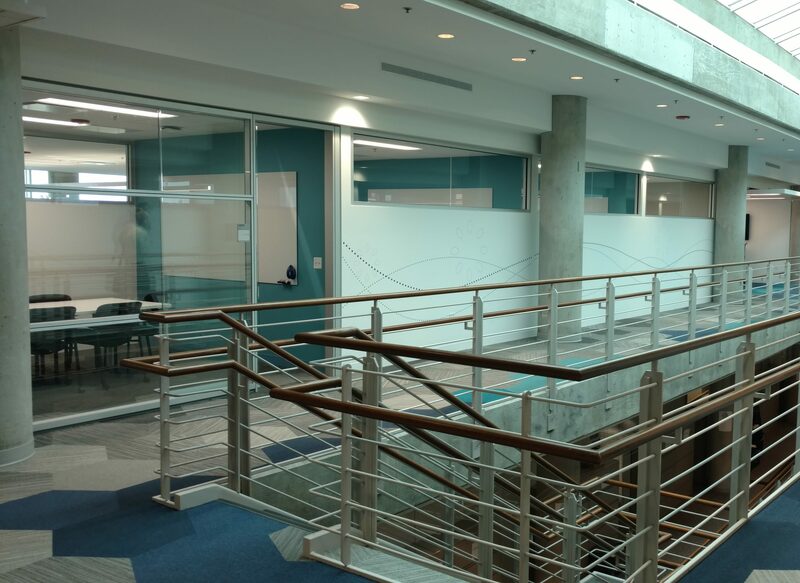 Doing so required an architectural refresh of the space in order to build a modern, creative and cost-effective environment. The design concept included all design disciplines including architectural, mechanical, electrical, communications design, fire alarm, fire protection and audio/visual. 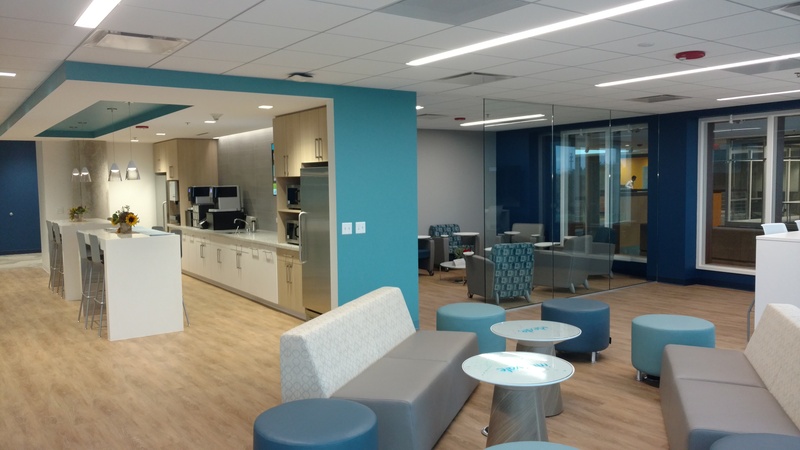 Having previously completed projects in the building, WHA was familiar with the space and successfully led the client’s 4-story, 140,000 SF renovation. 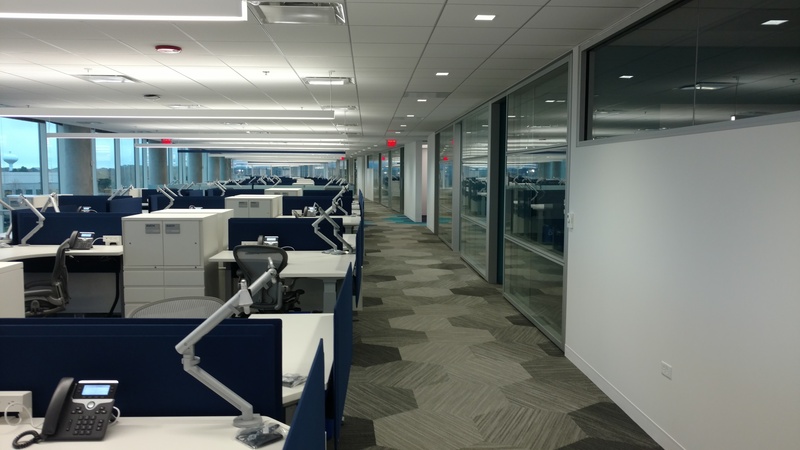 Faced with the challenge of a fully occupied building, the team upheld an aggressive timeline, underwent construction during off-hours, and executed the project in multiple phases in order to avoid disruption to occupants on adjacent floors. The success of this project is attributed to clear lines of communication and close coordination between the client and project team. 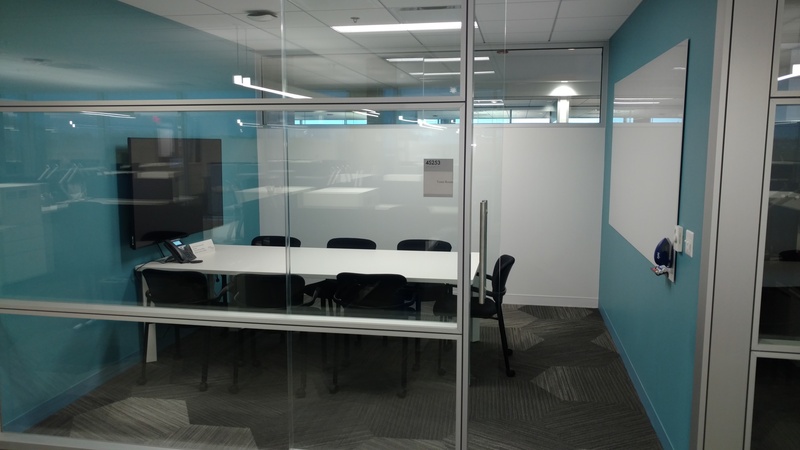 The final space offers a contemporary aesthetic that offers natural light throughout and features an open work environment that encourages employee collaboration.